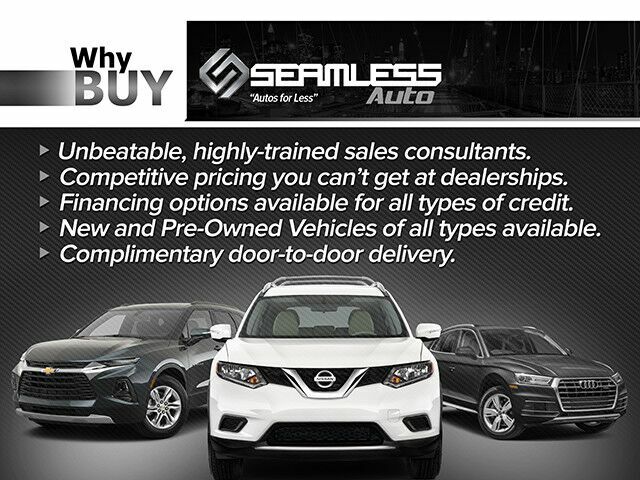 Thank you for visiting another one of Seamless Auto's online listings! Please continue for more information on this 2003 Chevrolet TrailBlazer LS with 123,000mi. On almost any road condition, this Chevrolet TrailBlazer LS offers solid performance, reliability, and comfort. Where do you want to go today? With 4WD, you can choose to drive virtually anywhere and on terrain 2WD vehicles can't handle. With less than 123,000mi on this Chevrolet TrailBlazer, you'll appreciate the practically showroom newness of this vehicle. There are many vehicles on the market but if you are looking for a vehicle that will perform as good as it looks then this Chevrolet TrailBlazer LS is the one!